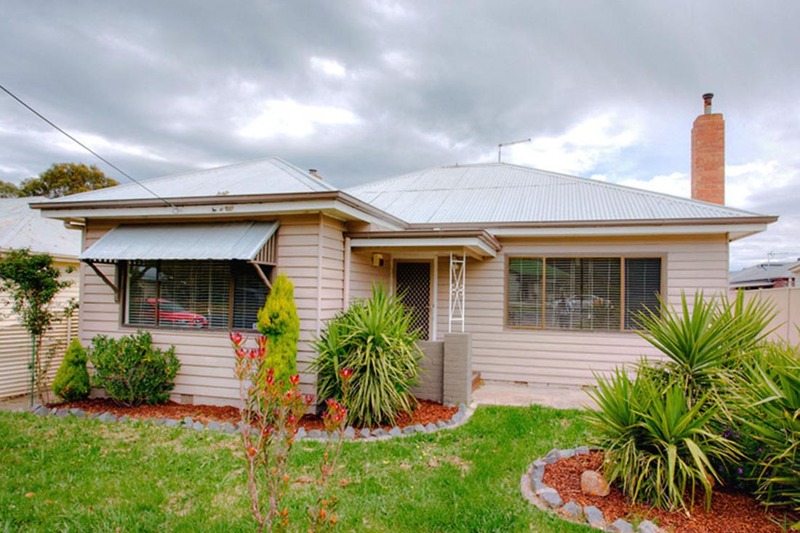 Located in one of Victoria’s fastest growing regional locations, 44 Bridge St, Sebastopol is a fantastic investment or first home opportunity. 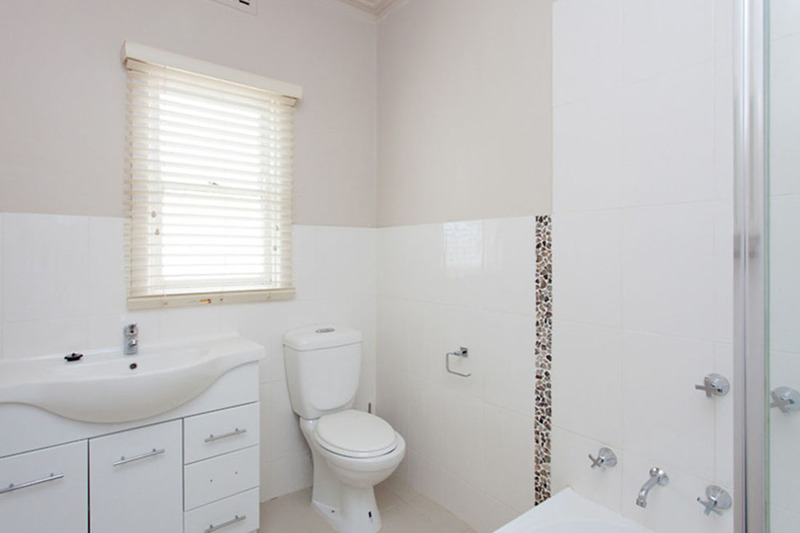 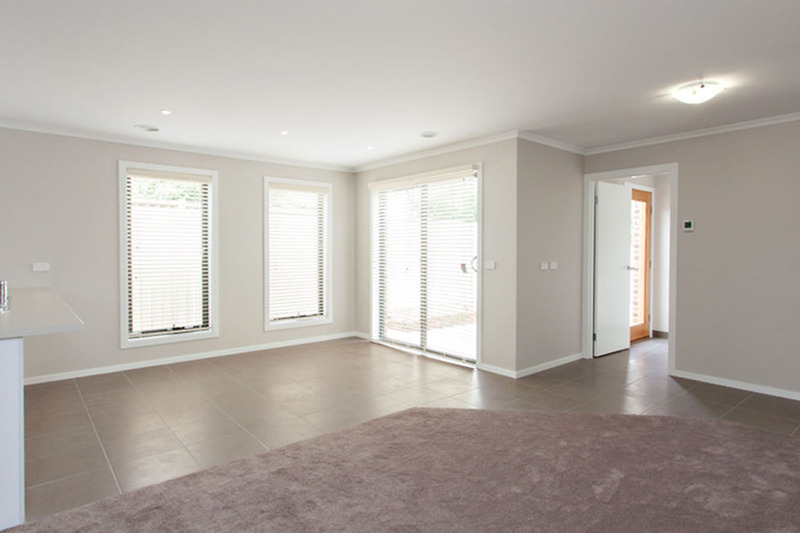 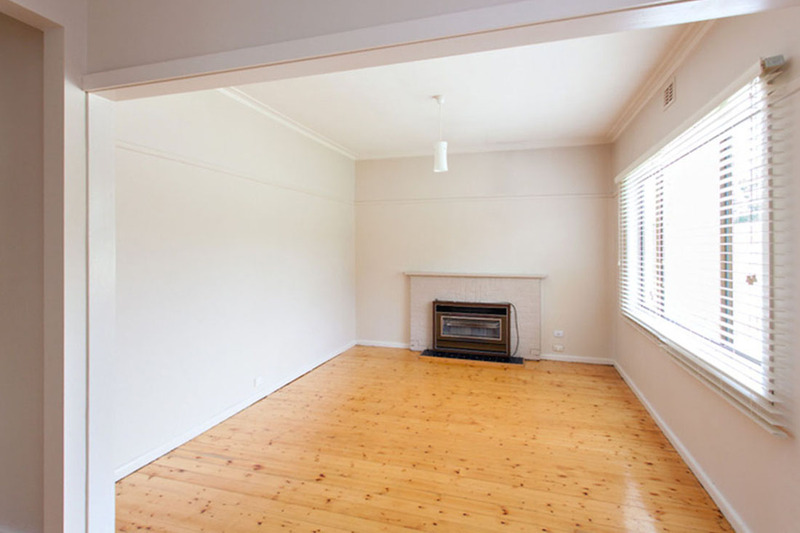 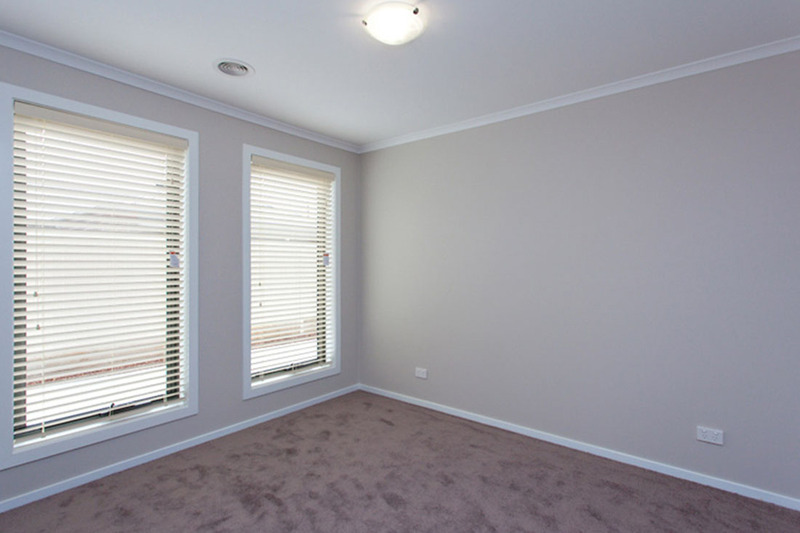 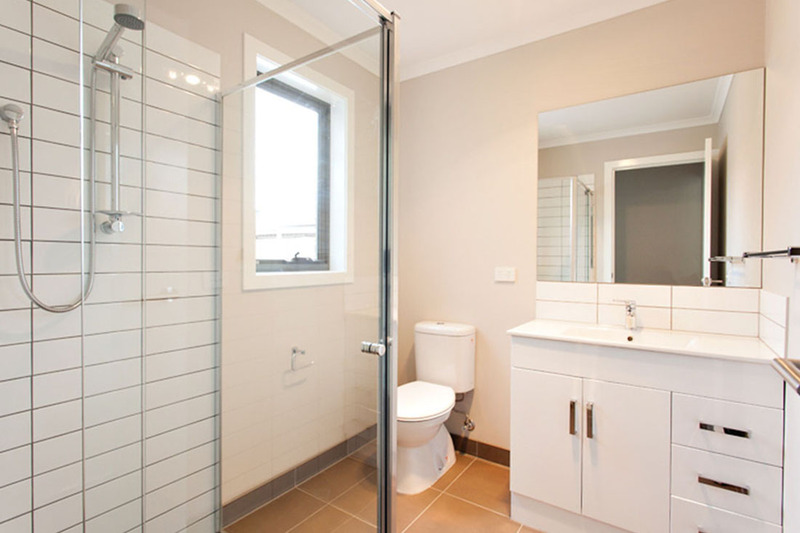 Centrally located and within easy access to Ballarat Station, Ballarat CBD and the University of Ballarat. 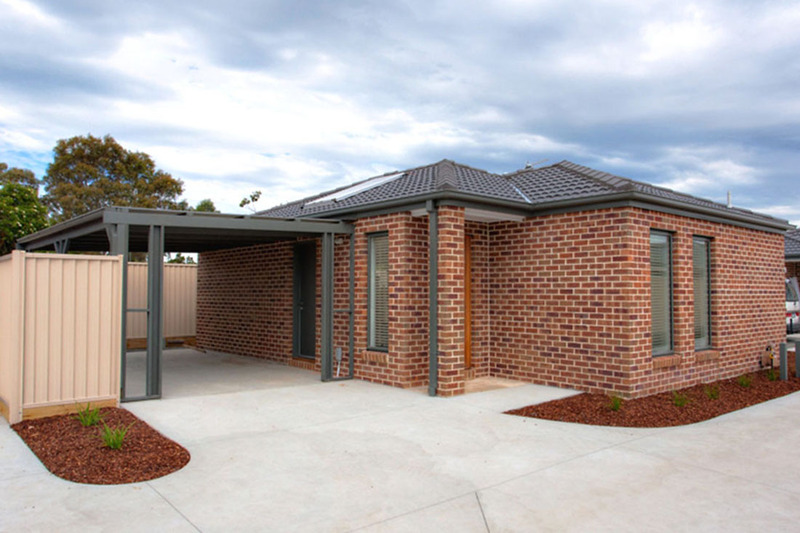 This is a small complex of only 3 dwellings, with unit 2 & 3 already sold. 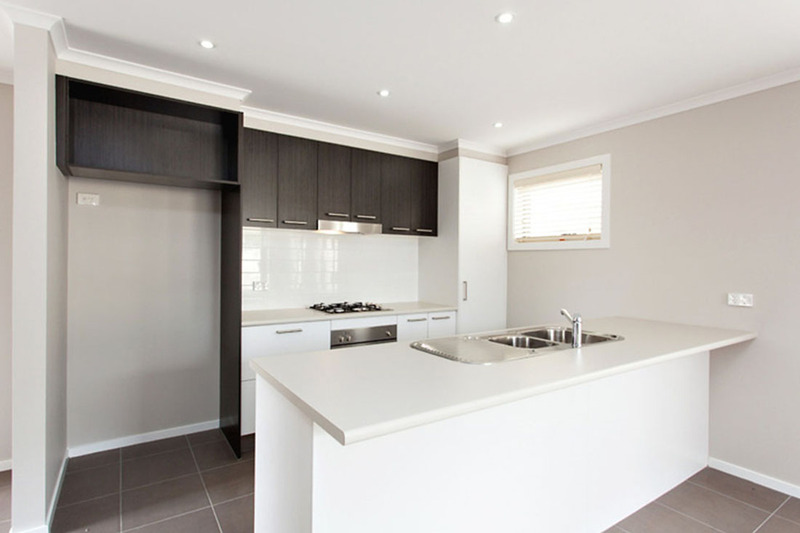 The brand new townhouse offers 2 spacious bedrooms both with built in robes, a stylish and contemporary design using neutral tones and modern appliances and fixtures and a private courtyard. 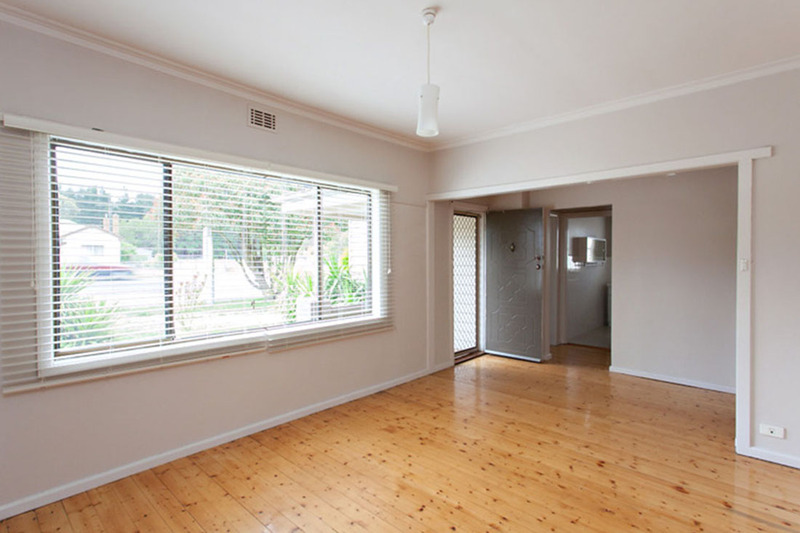 The 3 bedroom home has been tastefully renovated utilizing the character and charm of this circa 1960’s cottage.